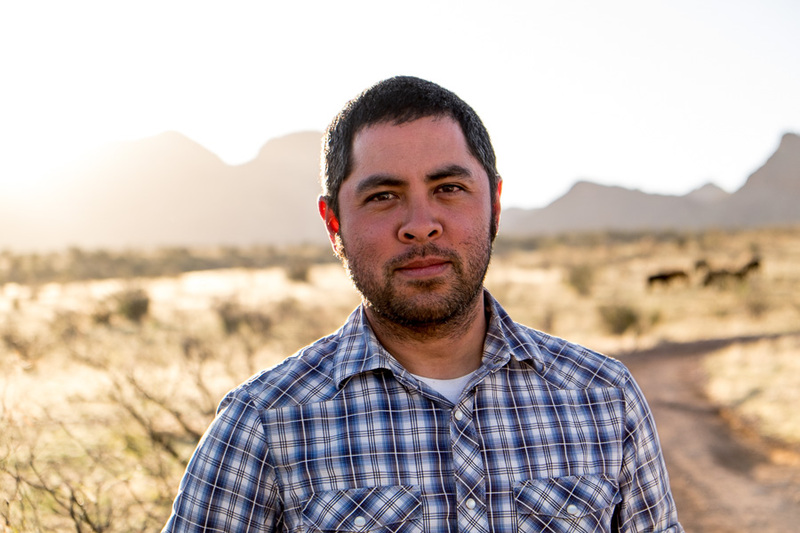 This Week’s Common Hour featured Jason de León, the Director of The Undocumented Migration Project and an Associate Professor of Anthropology, University of Michigan, who detailed the experiences of migrants attempting to cross the US-Mexico border. As he explained, the conditions these immigrants face are dangerous and often deadly. Thus, de León argued that “we need to be thinking about the humanitarian crisis that is currently underway” on our southern border, rather than a border wall. According to de León, thousands of people die migrating to the United States; furthermore, these deaths occur not as an unintended consequence, but rather as a direct result of US policy. This policy is known as “Prevention Through Deterrence,” and rather than successfully deterring people from migrating to the US, de León explained that it merely makes the journey across the border much more treacherous. He explained that prior to 1993, border crossing happened in broad daylight in urban centers. During that time, immigrants could return to Mexico whenever they wanted; however, this situation became politically difficult to explain. The policy of “Prevention Through Deterrence” was enacted to stop people from crossing in urban zones by putting more agents on the ground. The idea was that if we stop immigrants from coming in at ports of entry and make them cross in the desert, they will be easier to catch. Policy makers understand that the border is lined with extreme environments. Shifting people to these environments would disrupt migration and immigrants would find themselves in mortal danger. “They will risk their lives. They will potentially die.” And after awhile, the goal was, they would stop coming. De León argued that how the dead are treated says a lot about how the living think about them. In this case, the fact that so many people die crossing the border, as an intentional consequence of US policy, shows that we view migrants as totally expendable people. We have this policy that is killing people, de León said, and nobody seems to care. According to de León, “these types of deaths that migrants experience in the desert are not intended to be dignified.” He continued by saying, “I think what happens to people’s bodies in [this] dessert is violent.” And people die without anyone knowing what happened to them, which can be incredibly traumatic for their families. While De León argued against a border wall, he also argued that the humanitarian crisis on our southern border has existed long before Donald Trump took office. Senior Sarah Frazer is a Staff Writer. Her email is sfrazer@fandm.edu.